"OUR GOAL IS TO UNDERSTAND EXACTLY HOW NEW TECHNOLOGIES IMPACT MARKETS"
Is knowing enough? No – we must also apply knowledge. Is it enough to want to explore new horizons? No – you also have to do it. These questions, based on a quote from Johann Wolfgang von Goethe, have determined our activities over the last twelve months. Creating and sharing knowledge so that it can be used by as many people as possible is an important goal of the GfK Verein. As a market research think tank, our work focuses on promoting market research as a consumer- and marketing-oriented discipline as well as the transfer of knowledge between science and practical application. You have been vice president of the GfK Verein since 2017 – now you have been nominated as president. 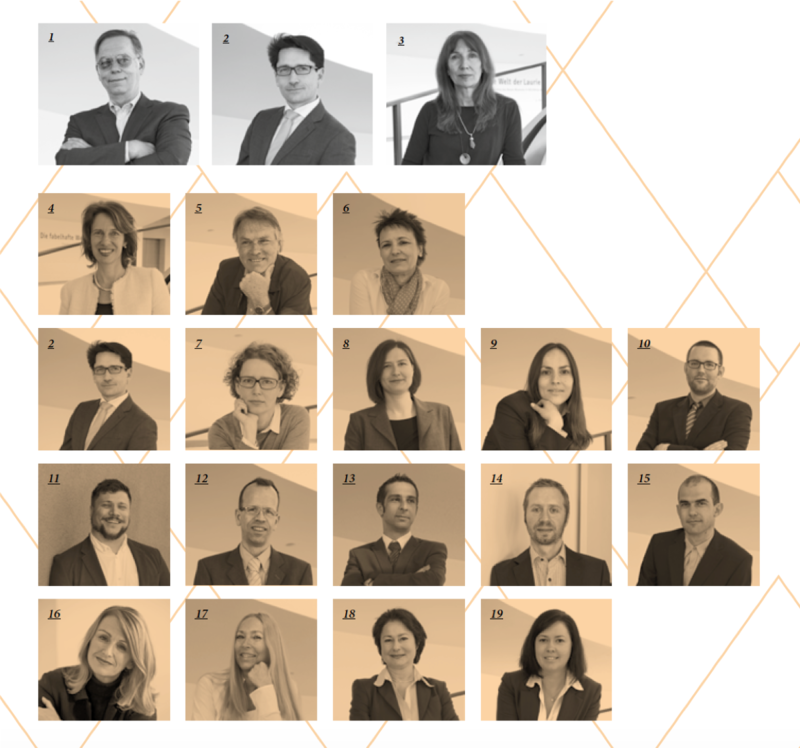 Which challenges do you think lie ahead for the GfK Verein? 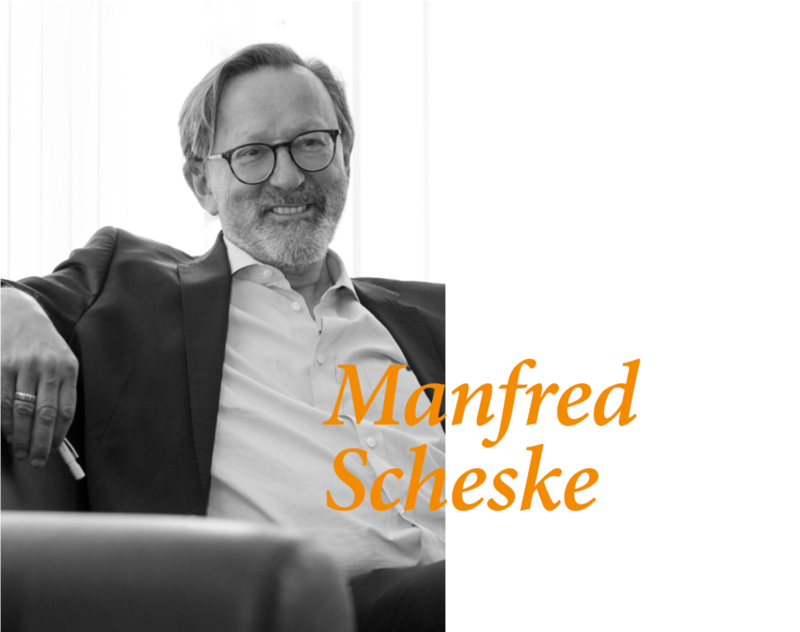 Manfred Scheske: We see that market research is going through a phase of significant and accelerating changes, both as a sales discipline and as an industry. Methodology, data generation, data collection and data processing as well as the analysis and evaluation of market data – everything is being put to the test. This means, of course, that value principles and value-adding elements of market research are being challenged or redefined outside of established paradigms.These are highly dynamic changes for the GfK Verein in terms of its main purpose, which is not commercial but rather geared to providing science and its practical applications with new and useful insights at an international level. 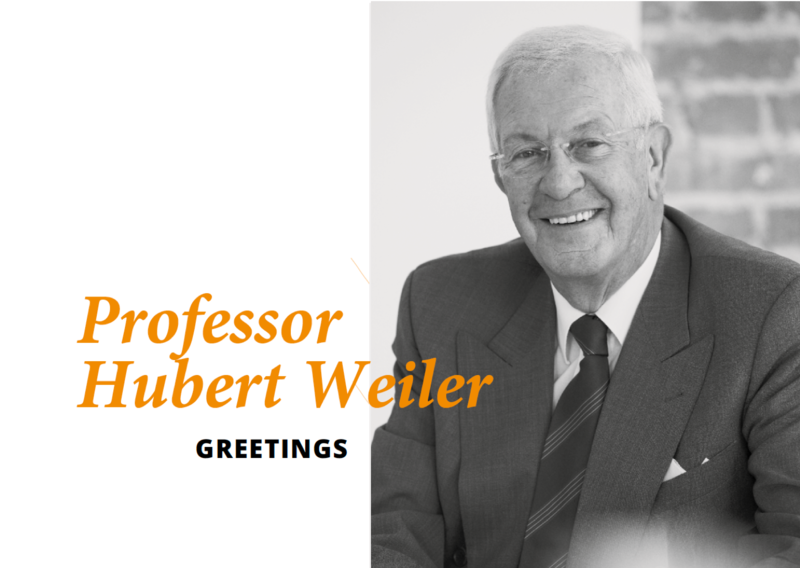 Dr. Neus, five years ago, you took over as the head of the international university program at the GfK Verein and afterwards, you launched projects for the future of market research. This year, you will be assuming the position of managing director of the GfK Verein. What do you find exciting about the role? 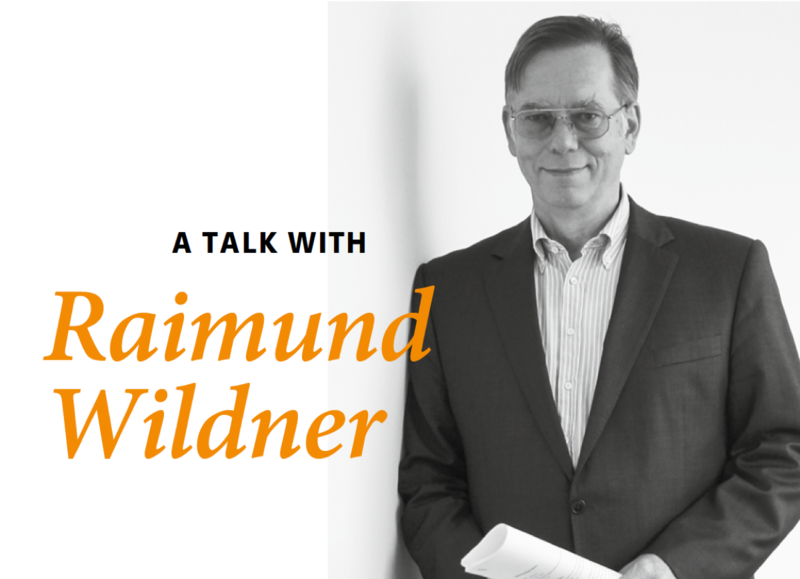 Andreas Neus: What I find exciting is the special structure of the GfK Verein that has its roots in history – in other words, the duality of the role: On the one hand, we serve as a think tank for market research and on the other hand, we serve as the majority shareholder of GfK SE. This situation gives us an unique opportunity to have a clear perspective on the needs of today’s customers. At the same time, it allows us to look ahead five to ten years into the future in order to analyze technical developments and their potential effects, thereby creating a “radar” for structural changes in a market. In the area of disruptive digital transformation, it has been shown that you have to keep a close eye on both aspects. 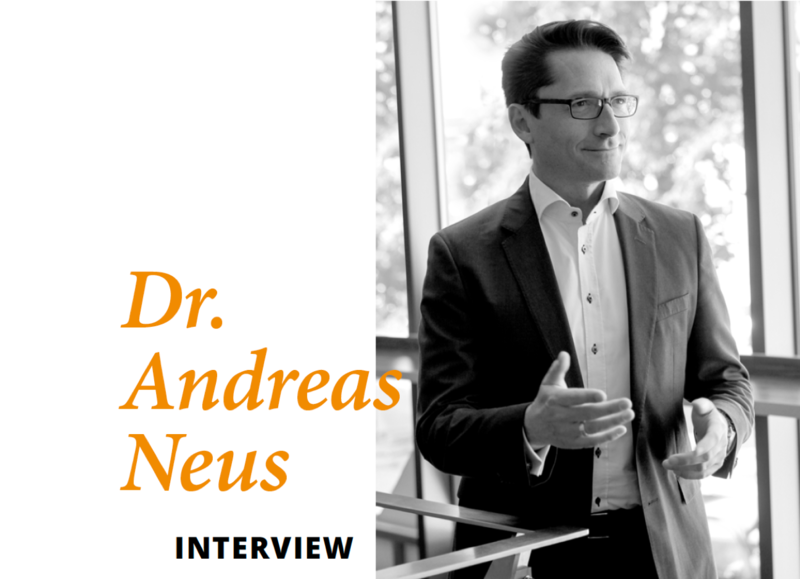 Dr. Andreas Neus explains in the interview above our new research strategy. But there are principles for our research that are important to us and that continue to apply. Read more. "EVERYTHING WAS MORE MANAGEABLE AND ALSO MORE PERSONAL, BUT OF COURSE ALSO MUCH MORE PROVINCIAL"
If you want to find out how people behave or make decisions, then you usually ask them. However, surveys also have a disadvantage: People don’t always behave or make decisions like they say they do. The significance of some influencing factors is also difficult to survey – for example, many people claim they are not influenced by advertising. If you want to determine with certainty how people really make decisions and which influencing factors have an impact on this process, observation – especially in a controlled experiment – is the method of choice. Learn more. For the Orange Hour, we invite employees from member companies as well as personal members from the respective metropolitan region to lunch, in order to give them insight into our market research workshop, present our latest research project and stimulate exchange between our members. On November 9, 2017, the members from the Nuremberg region got together for lunch at IMPERIAL, the restaurant of celebrity chef Alexander Herrmann. Read more about the Orange Hour in Nuremberg. 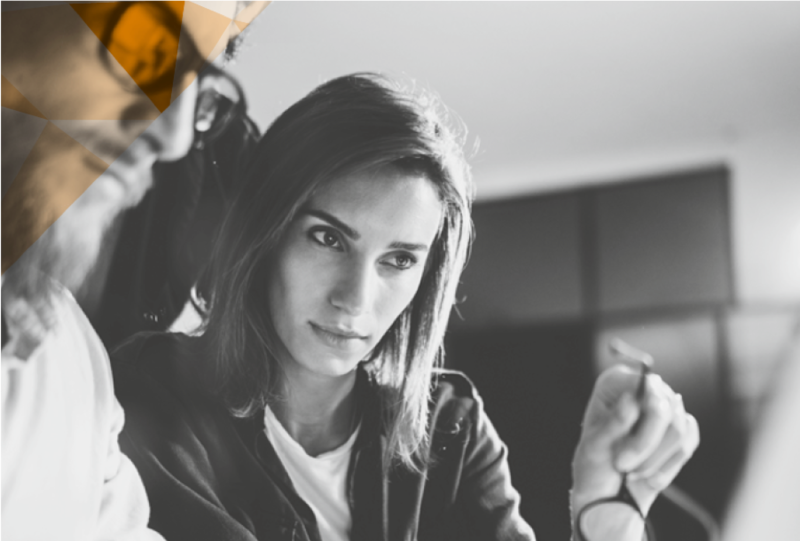 Twice a year, the GfK Verein presents current research findings from marketing science – published for practical use – in the MARKETING INTELLIGENCE REVIEW (GfK MIR). Each issue provides information on a key topic – in German and in English – with a view to the practical application of new findings for marketing decision makers. 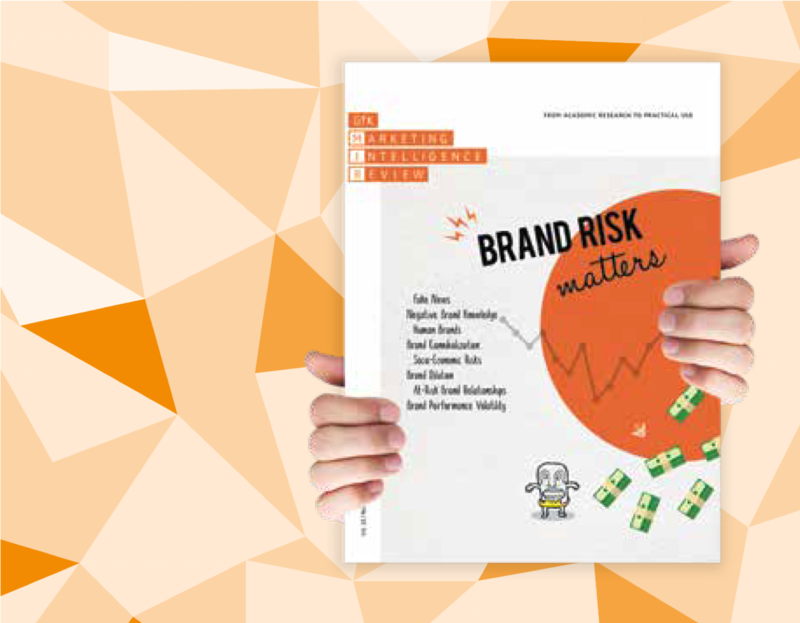 The last issue looks at how fake news and negative brand knowledge, for example, endanger brands and brand values. The GfK MIR is freely accessible online. Read the latest issue . The GfK Verein has 19 employees. With diverse qualifications and specialist knowledge, together, they make a powerful team that propels the market research think tank to new insights. More about our team. Four committees determine the direction and activities of the GfK Verein: the General Assembly, the Executive Board, the Membersʼ Council and the Advisory Board. The General Assembly is the highest of these committees and meets once a year. It elects the members of the Executive Board, the Members’ Council and the Advisory Board. In addition, members of the Members’ Council and Executive Board are discharged from their duties on an annual basis.